The Independent Festival of Creative Communication (IFCC) has opened a call for entries for its “The Game” art challenge. The new competition runs from 12th January – 2nd March, with more than $25,000 in prizes including free tickets to the IFCC Festival in Zagreb, Croatia (25th – 30th May 2015). 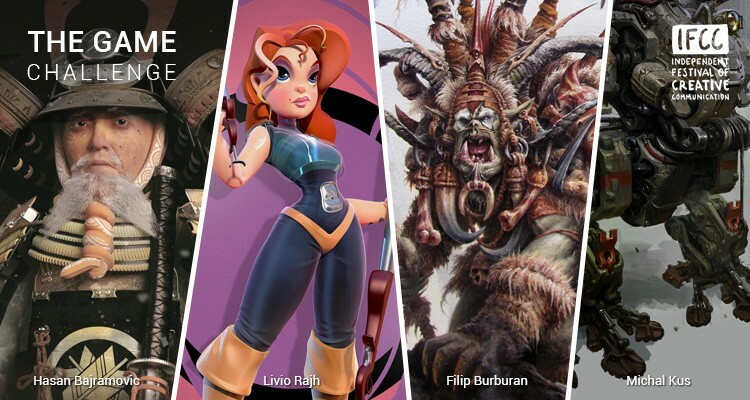 The deadline for entries to “The Game” art challenge is midnight (PST) on 2nd March 2015. Full details for “The Game” challenge can be found at the IFCC website. and a Facebook page will track artist’s progress. Register for the IFCC Festival 2015 in Zagreb, Croatia (25th – 30th May 2015).